Abstract vector image with splatter decorations. 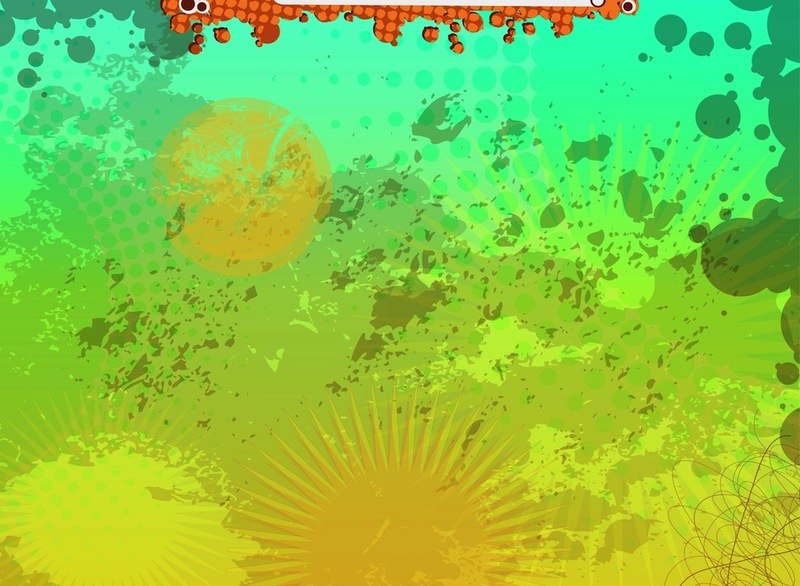 Dotted patterns, splashes, dirty designs, suns, lines and circles in many different colors. Free vector image for wallpapers, backgrounds, backdrop images and posters designs. Download grunge layout to create street art images. Tags: Dirty, Dots, Paint, Splashes, Splatter, Stained, Suns.